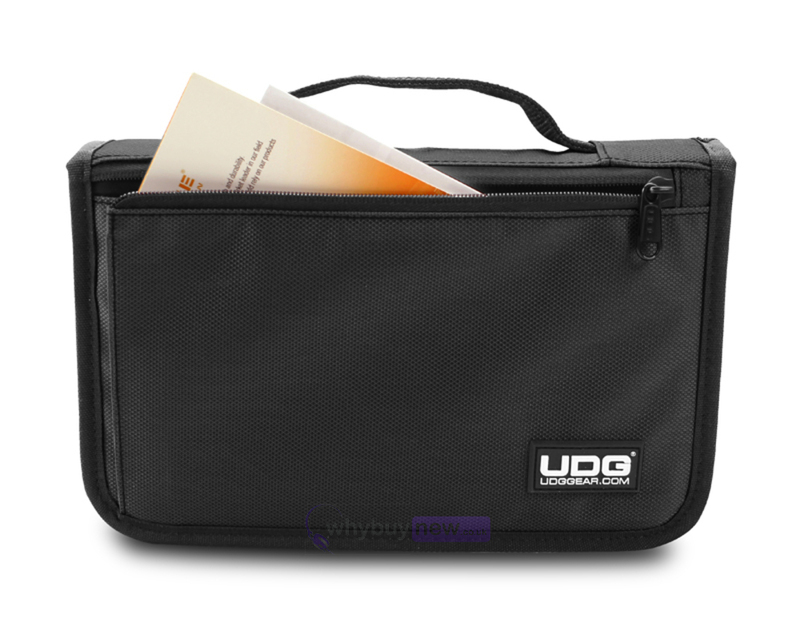 The UDG Digi Wallet Small is perfect for storing and carrying multi accessories, when you don't need to travel with your complete tech arsenal. 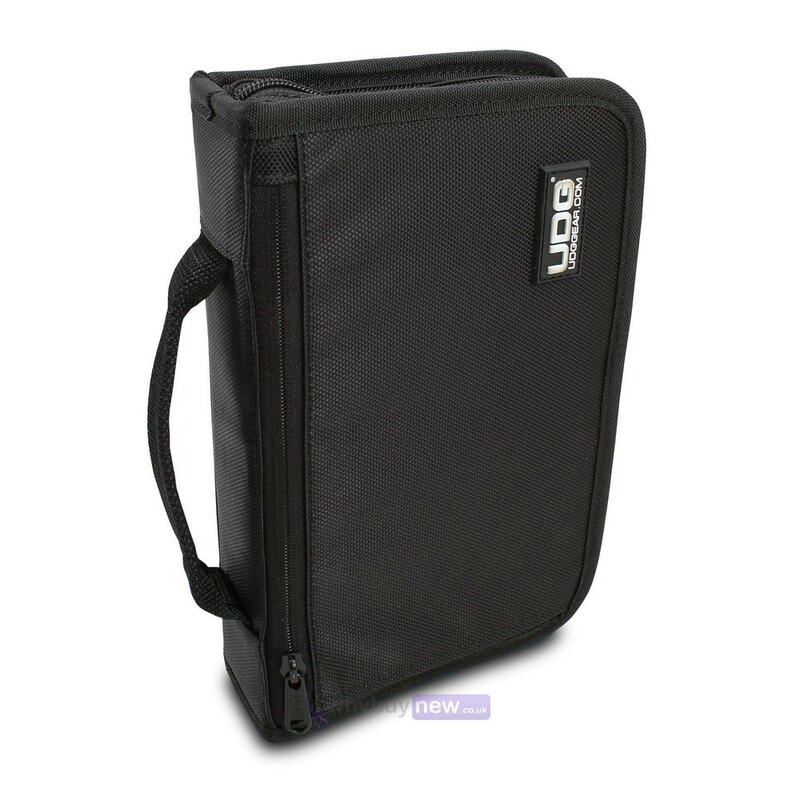 It's 15 pockets, tie-downs and other storage spaces are the right fit for USB sticks, SD cards, hard drive, iPhone, 3 cables, adapter, batteries, business cards, and other accessories. Quick access front pocket also allows you to stow your passport and tickets. 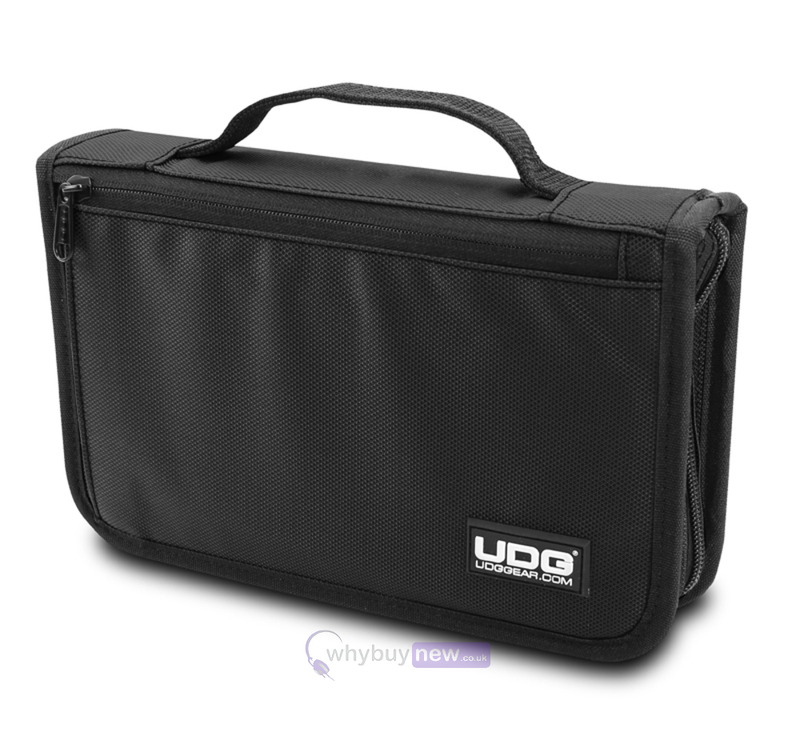 It folds and zips up into a lightweight, compact folio, small enough to slip into a UDG laptop bag, backpack or trolley. 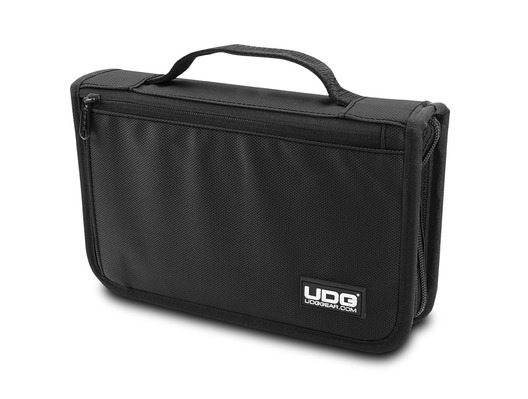 This Digi Wallet is 'the must have' for the music industry professional.